Do you already know the new song by Mr. Probz? 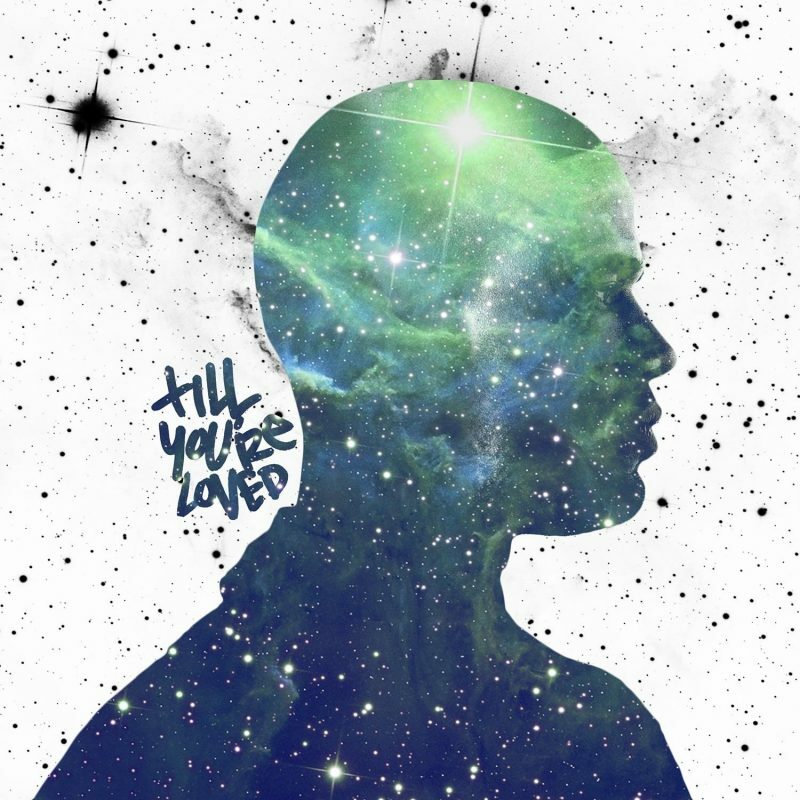 This Dutch rapper and singer song writer of Danish and Antillean descent, is totally back with the new song ‘Till you’re loved’. But did you know that his real name is Dennis Princewell Stehr and that he kept himself busy with graffiti and incorporating his daily activities in texts? Besides singing and writing songs, he also has the talent for acting, because in the first Dutch hip hop film ‘bolletjes blues’ (2006) he played the lead role of Jimmy. Though, most people know him from the song Waves. With this song he made his international breakthrough. It’s fair enough with such magnificent song. 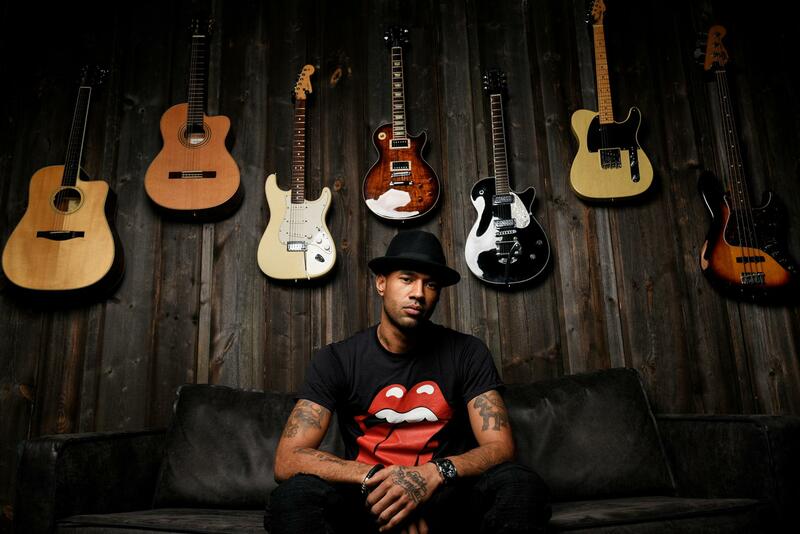 Besides the number of Waves, he has other songs released as Drivin, Who Are You and Nothing Really Matters, and he’s collaborating with hip-hop artists from the United States among others, Joe Budden, Alchemist, Scott Storch, 50 Cent and Chris Brown and so on. For his world renowned single ‘Waves’ he had the privilege to receive multiple awards, amongst others the 3FM award for ‘Best Single’, the famous Dutch ‘Schaal van Rigter’ award and perhaps the most popular Edison Award for ‘Best Song’. Super awesome!